Using real Christmas trees are a good choice for our environment. However, making sure to recycle your tree after Christmas is part of the sustainable effort. It is important to be sure to remove all decorations from the tree before recycling. 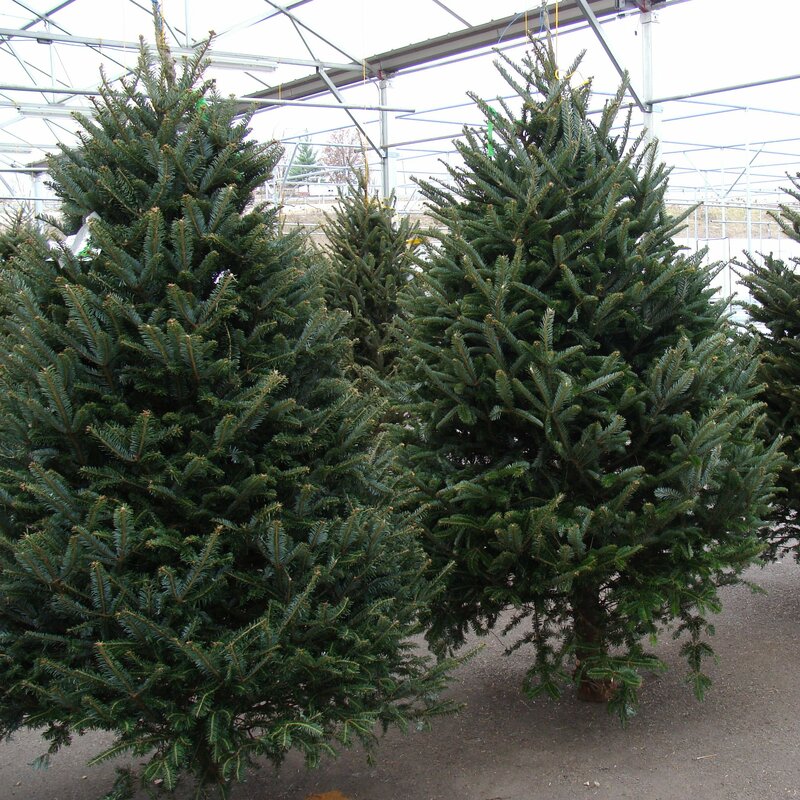 Many cities and municipalities will offer a drop off location or schedule a pick-up date to collect real Christmas trees. Most cities will chip the trees for mulching materials. Watch for a notice in your local newspaper or call your city officials to learn the correct collection dates in your area. Another idea is to use your tree as a feeding station for wildlife by placing it in your yard for winter. Hang strands of berries, peanuts and popcorn on it as treats for the wild birds. Homemade suet and/or peanut butter and birdseed pinecones are popular with the birds and will also work great to hang on the tree. If you are in a more rural area with a larger amount of property, the tree can be set out as brush covering for rabbits and other small animals. It will provide protection from harsh weather and predators. Cut Christmas trees can be sunk into lakes or ponds to create cover areas for small fish. They can even be used to slow erosion on creek banks.